Congratulations to Chris Masino for 1st place in the Store Tournament. 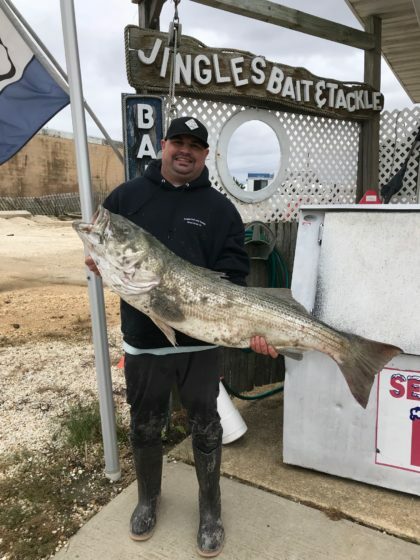 Chris wins 60% of the pool of $400 for his monster 43.06lbs and 49″ bass caught on 11/9/18. 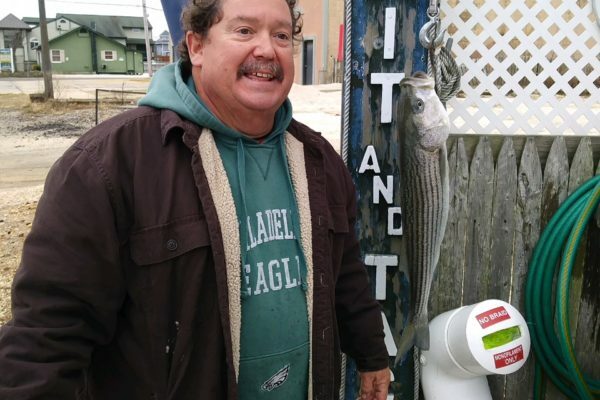 Because we had ZERO bluefish weighed in the fall, we have decided that the 40% that would have gone to the biggest bluefish will now go to the second place striped bass. SO……. 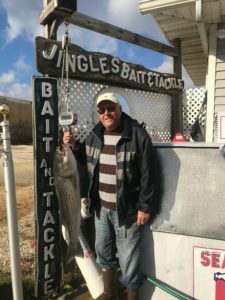 Congratulations to Merle Van Liere for winning second place for his 20.52lbs and 39″ bass caught on 11/11/18.